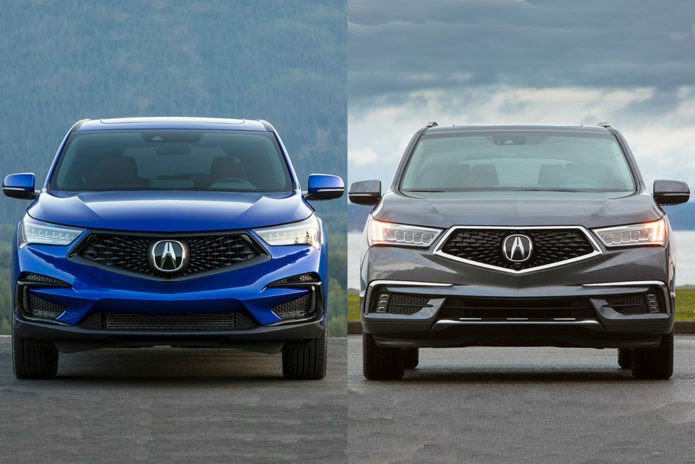 2019 Acura RDX vs. 2019 Acura MDX: What’s the Difference? Acura offers two SUVs: The RDX and the MDX. The RDX is considered a compact, while the MDX is midsize and offers seating for seven. Below we’ll break down the major differences between these two staples of the luxury SUV market.